In port terminals, high loading and unloading capacity and high equipment reliability are prerequisites for ensuring quick handling and short pier-time. 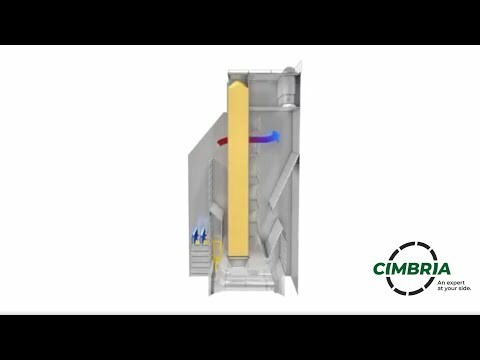 Cimbria’s many years of experience in this field and our references provide us with a competitive edge as a provider of port terminal solutions. 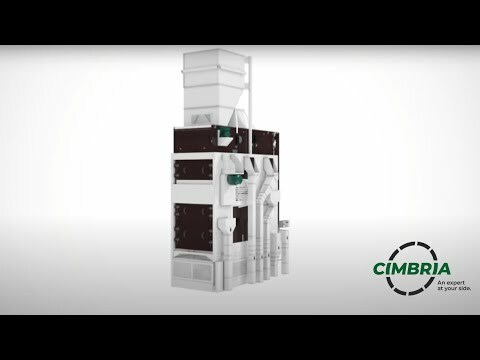 Thousands of complex grain and seed processing installations around the world, operating under widely different conditions with a broad variety of products, are based on our own research and development over a period of more than seventy years. This, together with our strong focus on a healthy working environment, wide-ranging flexibility and return on investment, has given Cimbria its current position as a world leader. 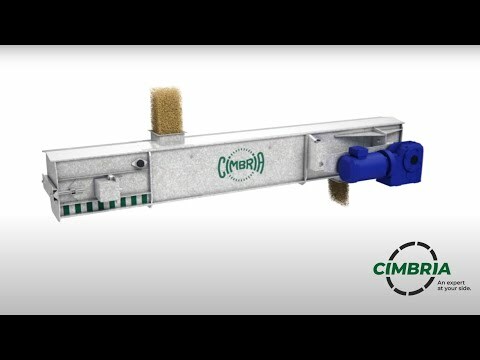 A Cimbria supplied terminal for shipment of grain and oilseeds by river transport was built in the best traditions of Nibulon – high quality and on time – in just three months. Computer-based controls for managing input, output and flow, automated storage and production controls. For high capacity industrial cleaning and grading of various grain and seeds. Designed for dust-free loading of dry bulk material into trucks and rail wagons or for shiploading and stockpiling. For automatic monitoring and regulation of the temperature and ventilation of the grain.